The former Cure keyboardist teams up with former Rasputina and Johnsons (as in Antony & the…) cellist for a musical reimagining of the tragic love stories of Tristan and Isolde and Orpheus and Eyridice. The project began out of, and includes a new recording of their ‘Scheherazade’ suite contribution to Guilio DiMauro’s Post Romantic Empire project (2LP + 7in, released by Our Sweetest Songs, 2013). The album begins with the elegiac ‘Tristan and Isolde – Love and Devotion’ suite in three parts (as are all three suites). O’Donnell’s mournful piano is matched by Kent’s weeping cello in a tearful, dirgy setting – relaxed, yet never syrupy, this is classical music at its most emotional, not unlike Eno’s ‘Variations on the Canon in D Major By Pachelbel’, which complemented his Discreet Music so perfectly. A more yearning ‘Isolde’ offers hope for our star-crossed lovers, while the finale, ‘Marke’, completes the triangle with snippets from the earlier tracks to signify the intermingling of the dynasties that would rule Ireland and Cornwall. The romantic setting is achieved throughout the suite, even if my retelling of the legend is a bit bungled! If you thought that sounded complicated, try retelling the tales of Scheherazade (hell, try spelling it!). Rimsky-Korsakov took a shot at it 125 years ago. Renaissance updated the thousand and one nights 40 years ago, but O’Donnell and Kent’s new interpretation (‘Le Triomphe de L’Amour sur La Haine’) concentrates on characters rather than stories (‘Le Roi’,’ La Princesse’, and ‘Les Deux’) in order to capture the storyteller rather than the stories. As a result, they can be more ominous with the jealous, murderous ‘Roi’, more playful with the clever ‘Princesse’, and, finally, capture the ultimate “happy ending” in the suite’s uplifting finale, ‘Les Deux’, as “the both” of them are united in marriage after the king falls in love with the wise and witty Scheherazade. The third suite, ‘L’Amore Cieco per Sempre Perduto’, relates the myth of ‘Orpheus and Eurydice’ via various moods, mostly heartachingly morose, in particular the trickling tears and piano tinkles of ‘Romanza’. Kent’s cellos wring every ounce of emotion from your heart, preparing you for the ultimate 'downer’, the descent into ‘Il Regno dei Morti’ [Hades]. 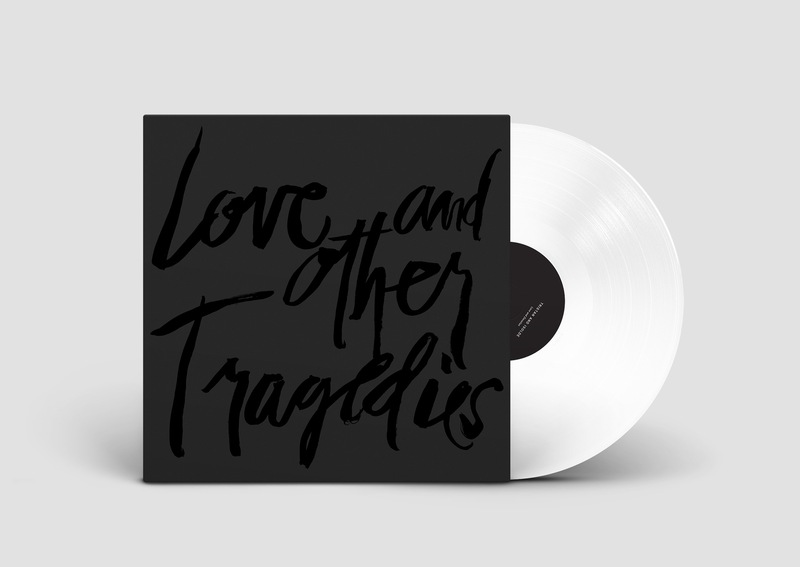 Alongside Penguin Cafe Orchestra’s ‘The Sound of Someone You Love Who’s Going Away and It Doesn’t Matter’, this may be the saddest set of music you’ll hear all year, especially if you’re inconsolable following a messy breakup. At the very least, it made me dig out Nick Drake’s ’Cello Song’, and that’s never a bad thing.